Like many bands, their sound has evolved from their first release “A New Road Home”, which saw the band in more of a NewGrass vein. 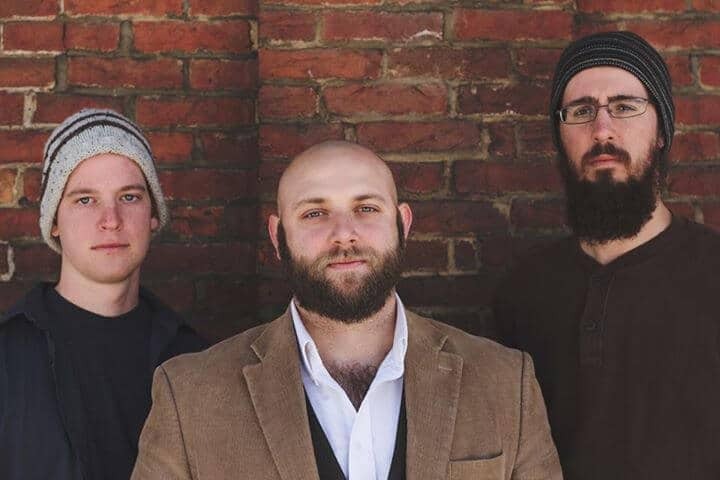 Singer-Songwriter and vocalist Christopher Bell, has breathed new life into the project and is returning to his Folk roots as well as melding the other influences of some much heavier, riff-oriented bands that help get you out of your seat. Their latest release, set to launch in Spring of ’14, “Pieces in the Wake”, is filled with more upbeat and insightful songs that show a side of the band that was always there, yet laid dormant before. Tracks like “I Will”, are sure-fire singles, with their hooky and memorable lyrics. The chorus belts, “happiness is having what you want, and wanting what you have, everything I love fits in my hands, so I am a wealthy man”. It sounds like Bell has found his niche and is able to write from the heart. “I Will” is currently being considered by several television and film companies for placement and is poised to make a splash this year.